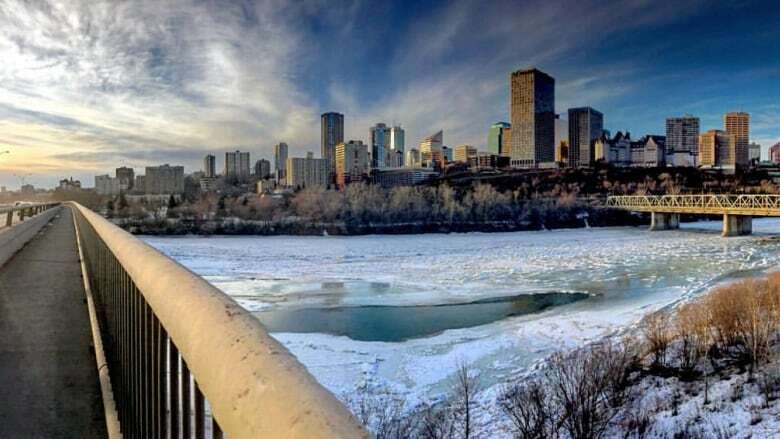 The city of Edmonton has a new framework to help brace the city for a warmer future of unpredictable weather events. Climate Resilient Edmonton: Adaptation Strategy and Action Plan, released Thursday, is intended to help guide the city and council in future decision-making. The strategy will be discussed Tuesday at an executive committee meeting. Paul Ross, the city's acting deputy manager of urban form, said the strategy is a starting point to a lot of work ahead. "This is not an end point, this is the beginning," he said. "But as the city grows and the city changes and the city reinvests in infrastructure, then we'll have certainly different kinds of forecast and numbers to bring forward." The strategy includes 18 points of action. The first is to develop a framework built on science-based evidence for city administration and council to consider when making decisions about health, economy, environment, infrastructure and climate. Other steps call for evaluating programs, buildings, infrastructure, to see what we can do to be more climate change ready. The strategy suggests partnering with EPCOR and other utilities to develop a drought management program. The strategy also calls for food resilience programs and exploring agribusiness programs with the goal of integrating them into Edmonton's food and urban agriculture strategy. Ross noted Edmonton has an international reputation in this area after hosting the Cities and Climate Change Science Conference in March. In conjunction with the international conference, the city hosted the Global mayors' summit, which resulted in the Edmonton Declaration — a pledge to accelerate the goals to curb climate change. 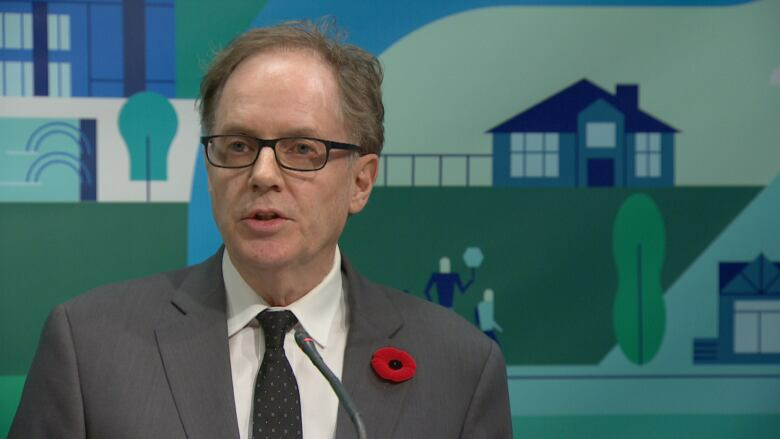 "The Edmonton Declaration calls upon cities to take bold action on climate change," Ross said. To date, Ross said 4,500 cities worldwide have endorsed the declaration. "And that put, really, this city on the map in terms of a northerly city in Canada that's basically an energy economy that said straight up that we see our place in the world in terms of climate change and some of the things we can actively to work towards some of those solutions." Researchers joined the city team Thursday to explain the plan. Using international models, they calculated that Edmonton's gross domestic product could be reduced by $3.2 billion annually by the 2050s. Richard Boyd, a research fellow with All One Sky Foundation, said being better prepared for extreme weather events, like freezing rain storms, high winds and downpours, will save money. Researchers also estimated an additional 22,000 health incidents are expected a year due to mental and physical stress and anxiety related to climate change. Ross said his team is asking for money in this upcoming operating budget to hire four new staff members and contract experts to "help move the agenda forward."